Facebook encourages more community engagement through its Communities Summit events. 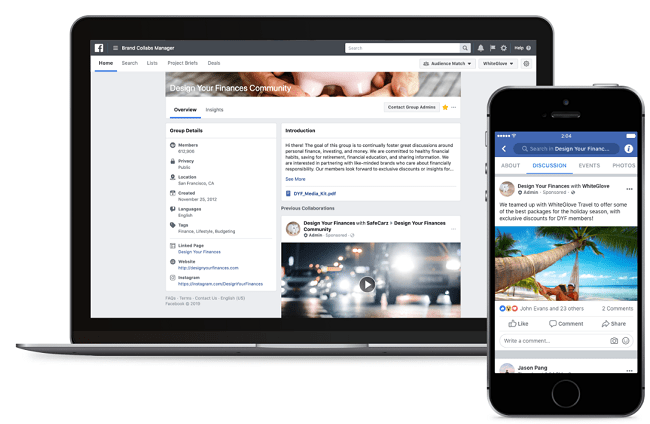 It gathers Facebook Groups admins to share best practices and tips, share their views to Facebook leaders, and learn on what’s yet to come. And it all started in June 2017. This year’s Community Summit at Facebook HQ showcased new tools with new options for admins, and boost involvement. Facebook will give group admins new post formatting options. To help make announcements stand out, the options will include variable text sizes, block quotes and bullet points. 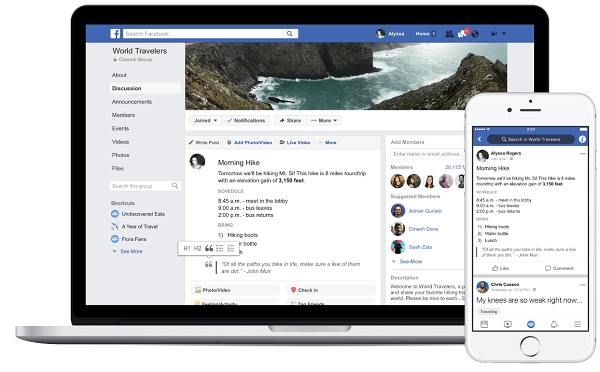 Facebook said Groups admins will have an easier time posting announcements and updates in digestible formats. Facebook is testing new brand collaboration options. It will allow associated Groups to offer relevant deals or partner with professionals for better insight and assistance in specific industries. 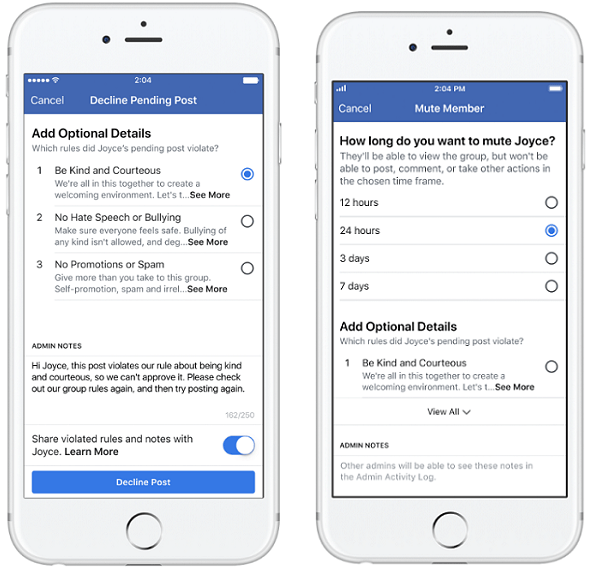 Facebook will roll out new options so admins can provide their members with more information on rule violations. They can also advice why certain posts have limited reach or not shared at all. And it comes with updated tools to mute members. 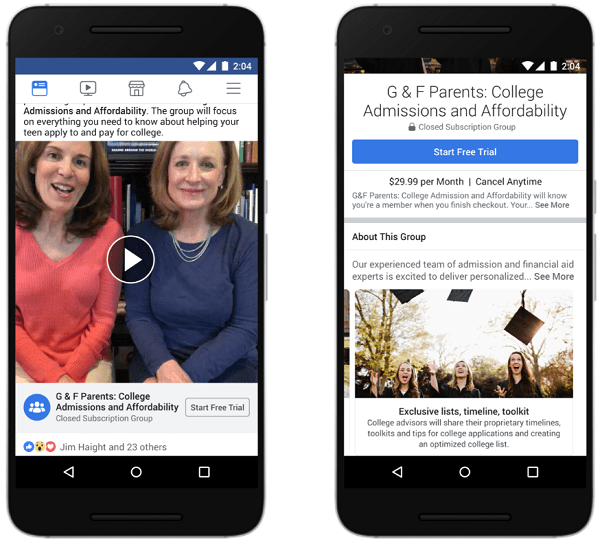 After the initial rollout last August, Facebook will expand Mentorship to all groups. And more groups can now offer subscriptions to create unique content for dedicated members. Apart from these additions, Facebook will offer new donation stickers for nonprofits to Instagram Stories. It will also expand the Blood Donations tool so more people can sign up as blood donors and be notified when donation centers nearby need blood. These changes highlight how Facebook has laser-sharp focus on Groups. It encourages active group participation to ease engagement. User engagement in Facebook Groups is on the rise, and possibly more than that of the News Feed. Group discussions happen in tighter spaces. It is harder for controversial content to spread through the network within these limited spaces. Discussions on debatable topics still happen, though in more enclosed communities. Yet, Groups help reduce the sharing of questionable material to the public by catching it earlier. It is an added benefit to Facebook’s broader push for Groups. Groups have more than 1.4 billion Facebook users monthly active users. More than 200 million are members of what Facebook says are “meaningful” Groups with a significant impact on communities. As users grow warier of what they share in the main feed, discussions are switching to Groups, a shift that Facebook must ride with to keep high activity levels. The new changes will roll out in the coming months.